Who will Italy send to Austria in 2015? I'm not really very impressed by that, as it's very clichéd, and a bit lacking in imagination. The music and the voices of the singers are quite powerful and impressive, but overall the song just doesn't seem to be that inspiring in terms of the lyrics. That said, it's the first all male group that I've seen enter this year's contest who can actually sing, so they might do well. I just hope that they avoid any cheesy winks on stage in Vienna. Yes ! That's what I was gonna post !! I like the song by II Volo, happy enough with it but for me Nek had the better song, and bags of charisma to got with it. I think there's more oomph in the one man, than the three boys. I would also love to see Nek representing Italy (i mean in general). However the Italian entry is definitely one of the strongest this year. 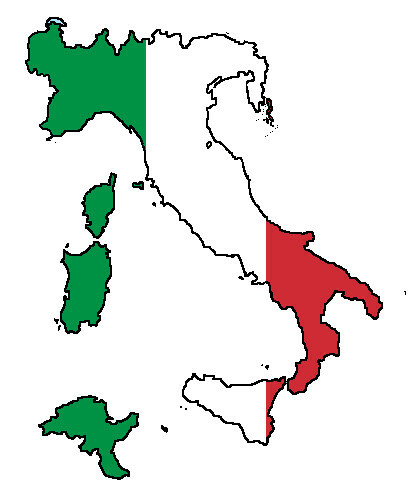 Bravo Italia! I like the song as well, nice and catchy. maybe not that great for the winning but it's good IMO.